Looks like I'll be working all weekend. We just got the biggest delivery of InFlight Models ever and it's going to be long hours to get them all processed and out the door on Monday. I'll send an update of what came in and what's left to sell on Monday. This year is being amazing! Just when I thought we were peaking out on sales this year is off to almost a 20% increase over the first 3 months of last year. We couldn't do it with out our regular customers, but the number of new customers is growing rapidly. 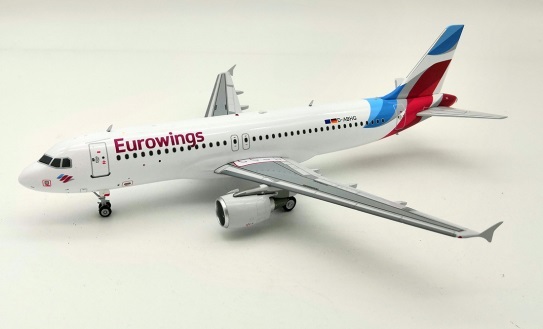 Here is the next round of InFlight models. Please have your orders in this coming week to reserve your model for future delivery. Plus another preorder list just dropped into my inbox. I'll get these up and announced on Monday.